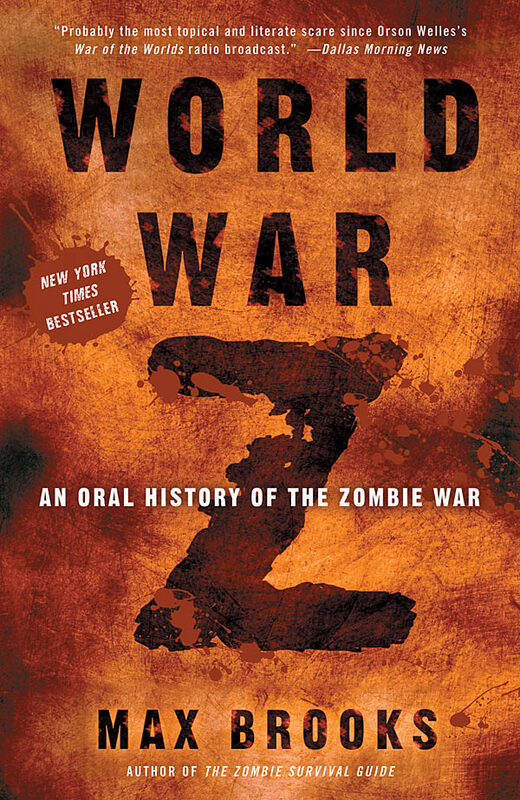 Fans of the intelligent and frighteningly realistic socio-political zombie novel “World War Z: An Oral History of the Zombie Wars” by Max Brooks will be psyched to learn that the popular novel is finally being made into a feature film! Talk of the World War Z movie has been going on for several years now, with some fans beginning to believe that it would never get made. In 2007 word came out that Brad Pitt’s production company Plan B was in a bidding war with another company to gain rights to the film. But nothing more was officially said. 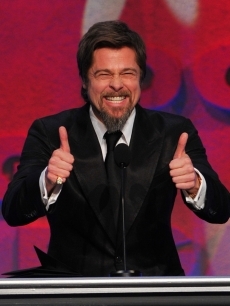 But Zombie movie lovers everywhere can breathe a sigh of relief because Max Brooks has now at last confirmed to MTV that the film is on and that none other than mega-star Brad Pitt is attached to it! 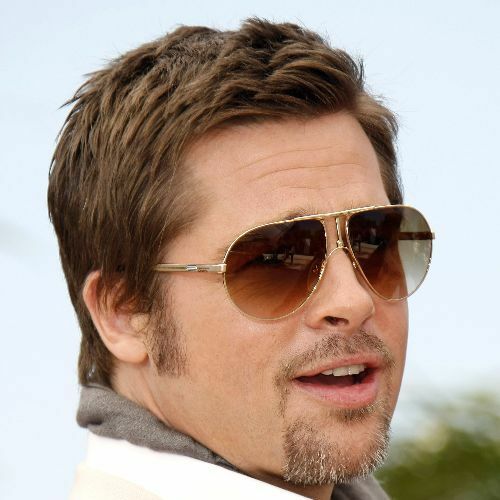 Although Brad Pitt is obviously attached through his production company, rumors are already swirling that he will also star in the film. Could we be so lucky? 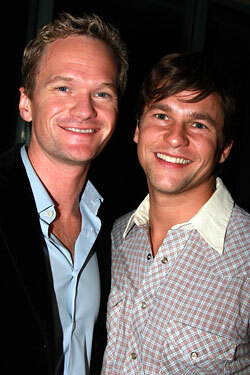 The film will be directed by Marc Forester and may be set to release in the summer of 2012. It’s about damn time!